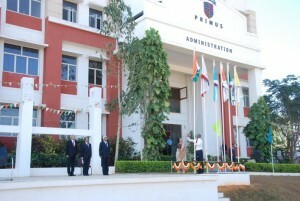 Here find the list of Public & International schools in Bangalore with detail information. National Hill View public School in Rajarajeswari Nagar, Bangalore offers CBSE curriculum. 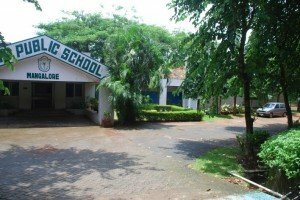 The Deens Academy in Whitefield, Bangalore offers CBSE curriculum.